Glass mosaic sheets of 576 segments that can be used as an insert or cut to make a border. So many looks and uses for this range - you can use your imagination! 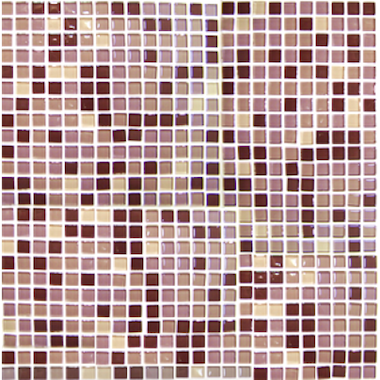 Buy online glass mosaic wall tiles.